We Concept Engineers are a dynamic enterprise incorporated in the year 1984 at Bangalore. Our conglomerate has emerged as a leading manufacturer and exporter of Hydraulic Clamping Systems, Finish Turning Mandrels/Arbors, Milling & Drilling Mandrels/Arbors, Cylindrical Grinding Mandrels/Arbors, Gear Hobbing Mandrels/Arbors, Gear Shaving Mandrels/Arbors, Gear Grinding Mandrels/Arbors, Gear Honing Mandrels/Arbors, Dynamic Balancing Mandrels/Arbors, Fixture Location Mandrels/Arbors and Inspection Mandrels/Arbors. Experts in our firm blend technology, creativity, quality, professionalism and industry experience with right skills, methods and processes in order to create products that are extremely precise and suit our customers' engineering product requirements and specifications. All our team personnel pay strong emphasis on providing design-specific, quality engineering products at reduced costs. Whether it is just a small gear or a complex engineering product, our professional team members take all the pain and care to serve our clients with the best products. Due to sincere efforts make by our professionals, we have become proud to have earned reputation in India and western countries like USA, Canada for our outstanding product quality and services. With our ethical business policies, we have mustered a vast list of satisfied clientele of leading engineering companies that are not only small, medium and large but are also from the private and public sectors. 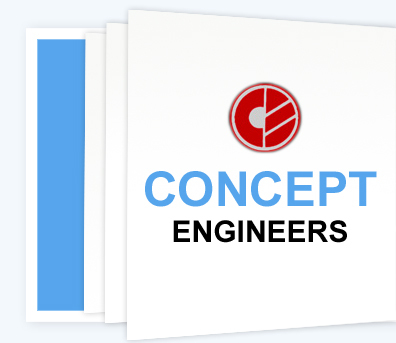 At Concept Engineers, we have recruited an adroit team of professionals. To achieve our goal of providing outstanding product line our employees work as a team to meet customer's needs. Our dedicated employees work hard to exceed customer expectations in meeting their delivery requirements, thereby assisting them to continuously improve their production with minimum interruptions. The management personnel within our organization lay due emphasis on the market dynamics, that assists them in understanding the prevailing industry trends and requirements of our clientele. Our well versed mechanical engineers, technicians and designers effectively incorporate it within our range of equipment to provide maximum satisfaction to our patrons. Our firm Concept Engineers understands the importance of research in the growth of any organization and keeping that in mind, it has recruited an adroit team of R&D professionals. These professionals are well aware of the latest technological advancements, which makes them proficient in upgrading machines at par with the international quality norms. Our R&D team performs an extensive research on the basis of different parameters like design, raw material and manufacturing process. We Concept Engineers are a quality oriented organization and strongly believe that quality is the only thing that brings any organization towards the success. In order to provide our client premium quality products, we make use of latest technology and high grade raw material for the fabrication of our product range. 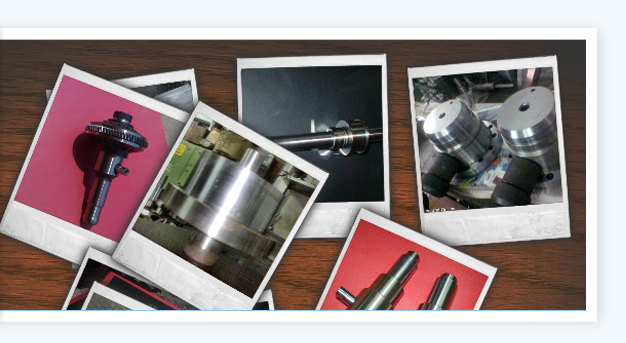 Products offered by us are examined at each and every stage of production as well as before dispatching them. Our Engineers, technicians and skilled work force always give their best possible efforts to maintain the superior quality of products. Since the inception of our organization, we Concept Engineers are providing the highest level of satisfaction by meeting their minutest requirements within assured time frame. Our highly skilled and experienced professionals comprehend the specifications detailed by our clients serve them with the same in the scheduled time. In order to improvise our offered products, we also welcome the feedback and suggestions of our clients. Our timely delivery, excellent customization facility, easy payment modes and honest business practices helps in becoming the most preferred choice of our clients.